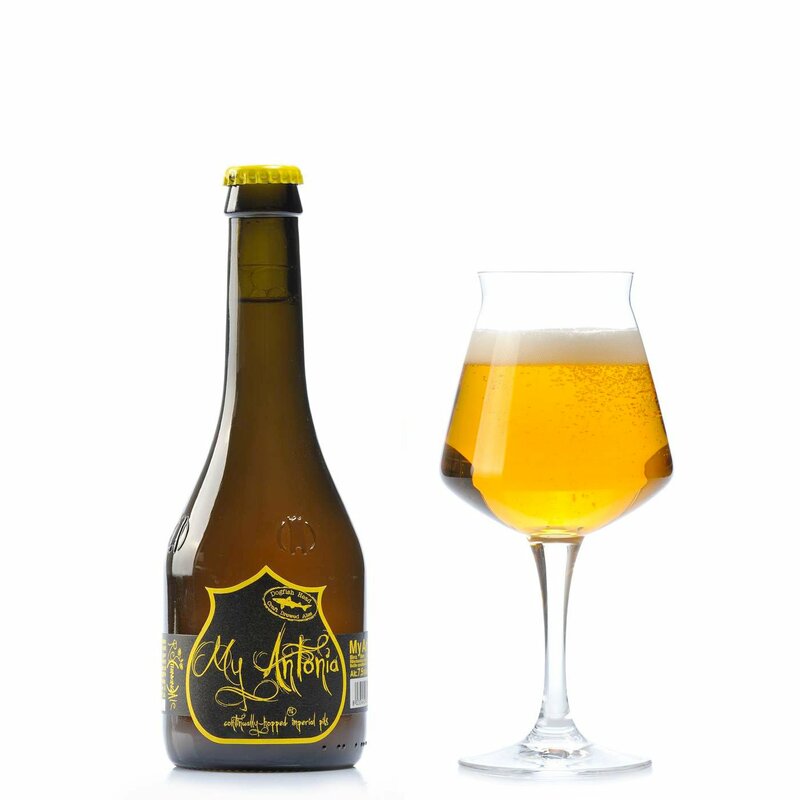 The name My Antonia already alludes to a blend of Italian and English, and this strongly perfumed, harmonious and well-balanced beer similarly blends its ingredients. 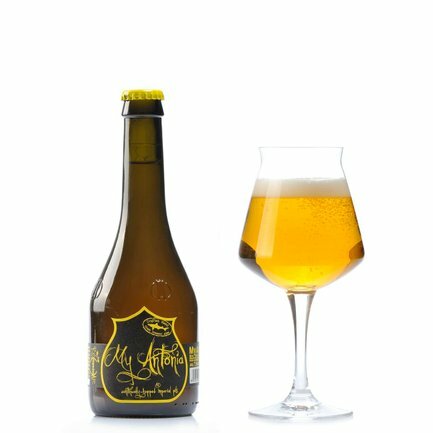 Upon opening, the fragrances of Italian malt's honeyed overtones interact masterfully with the unmistakable tang of American hops, in an overture to a lip-smackingly bitter finale. Try it in this handy 0.33l format!